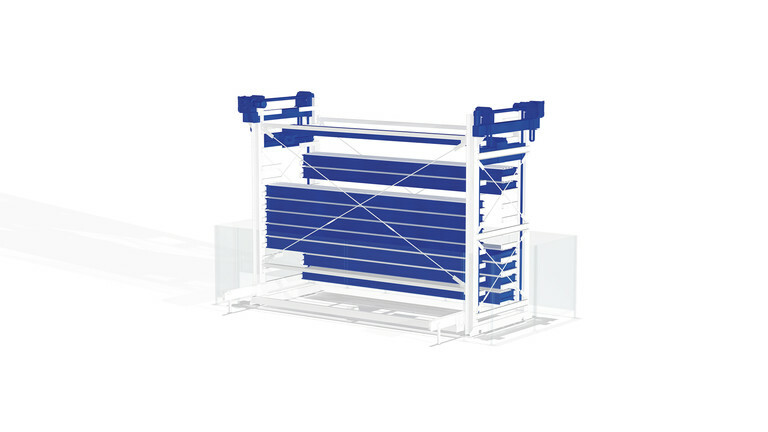 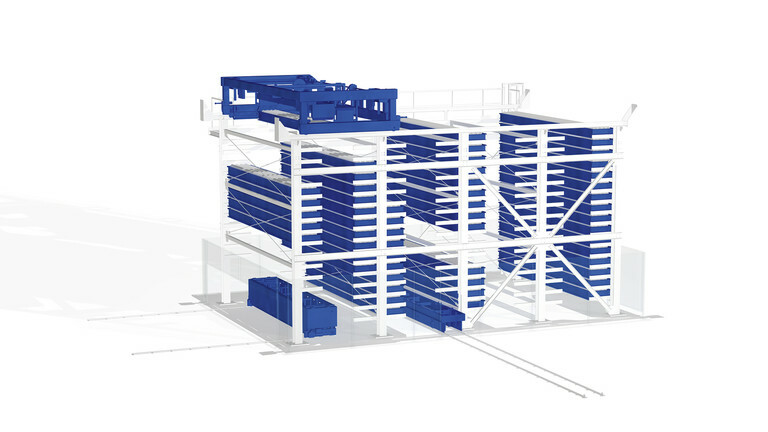 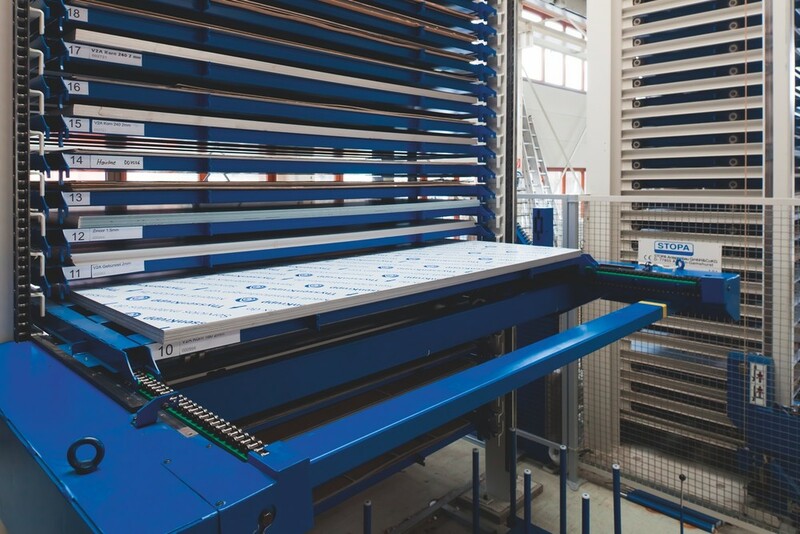 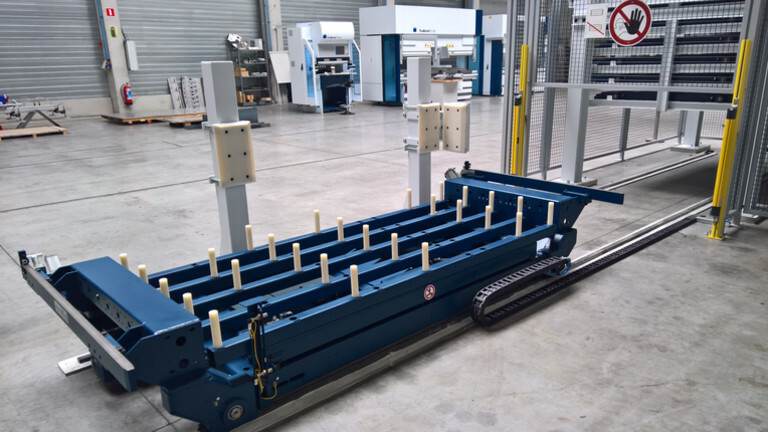 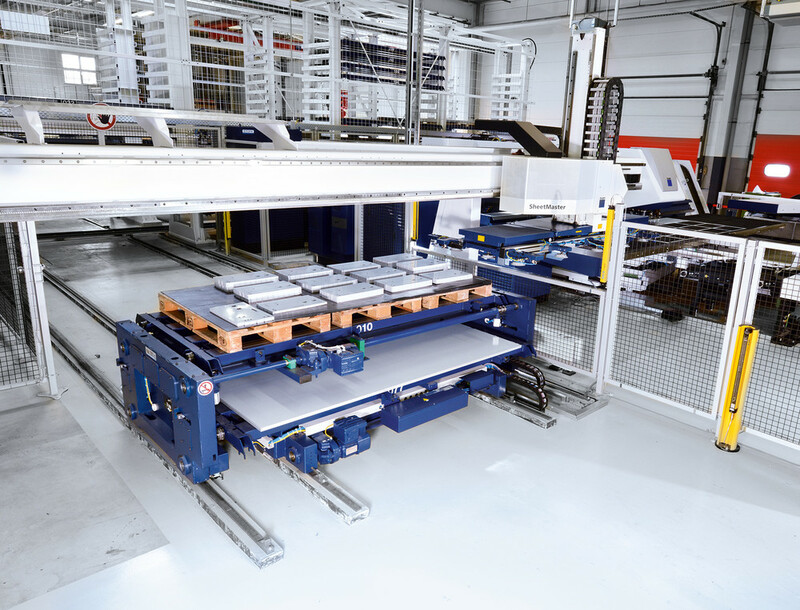 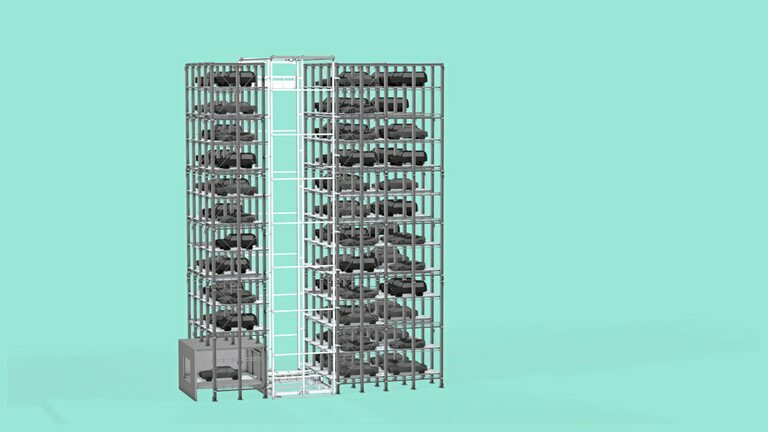 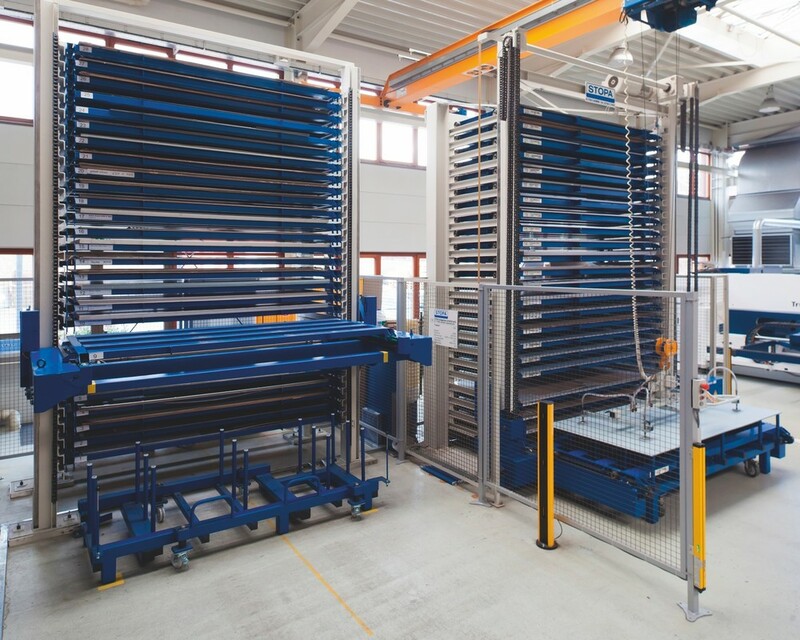 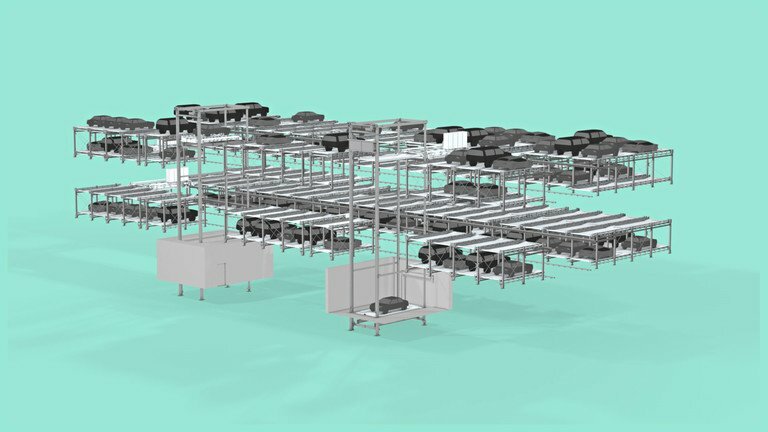 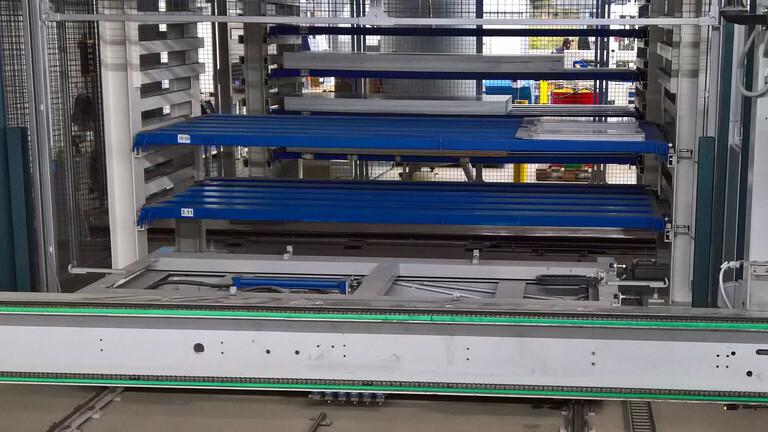 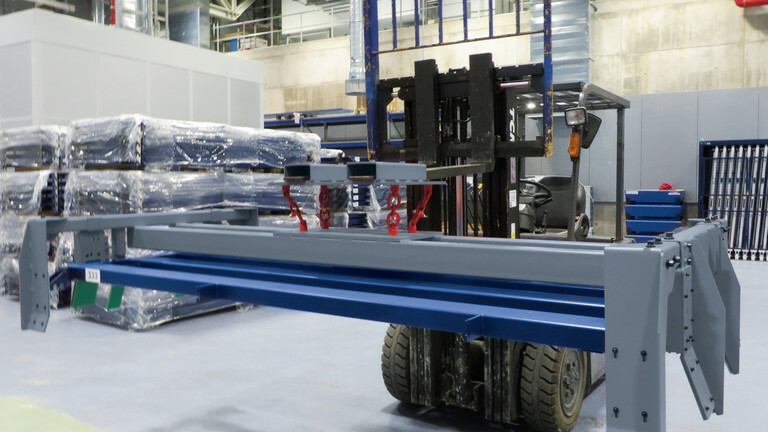 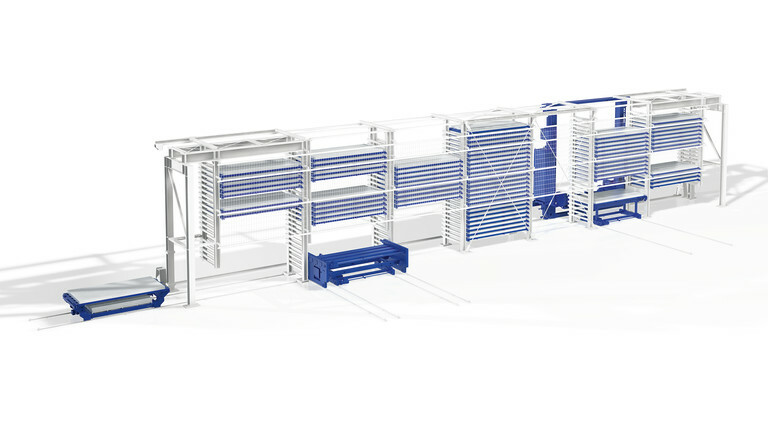 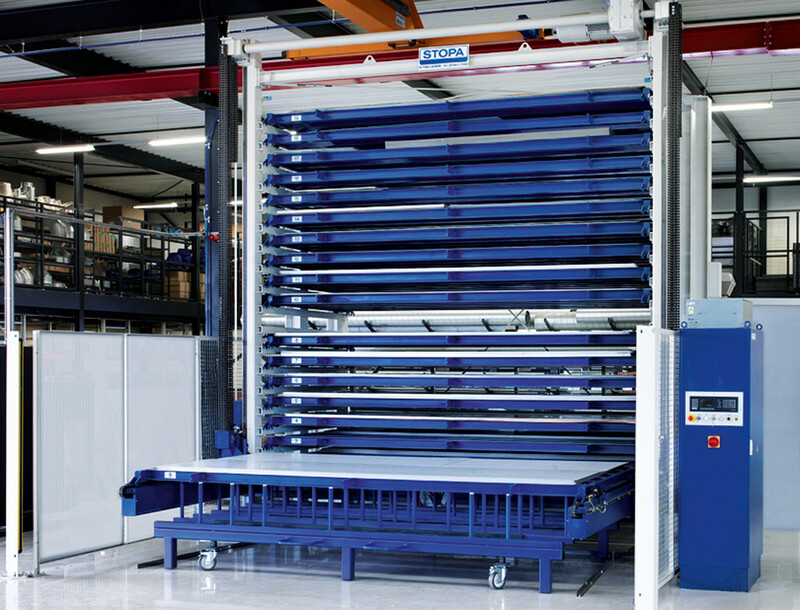 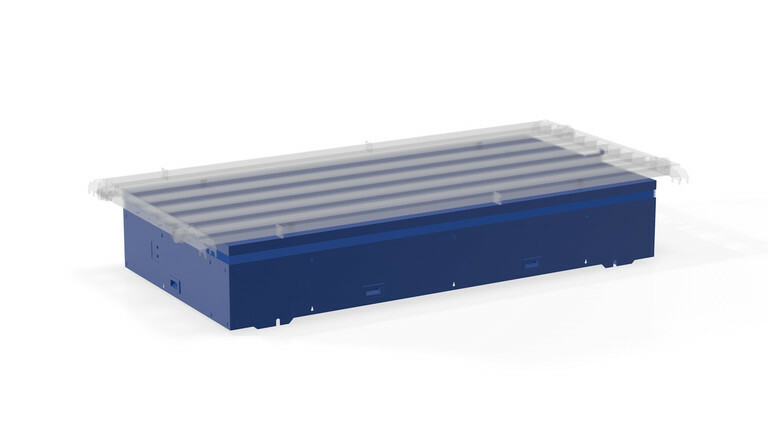 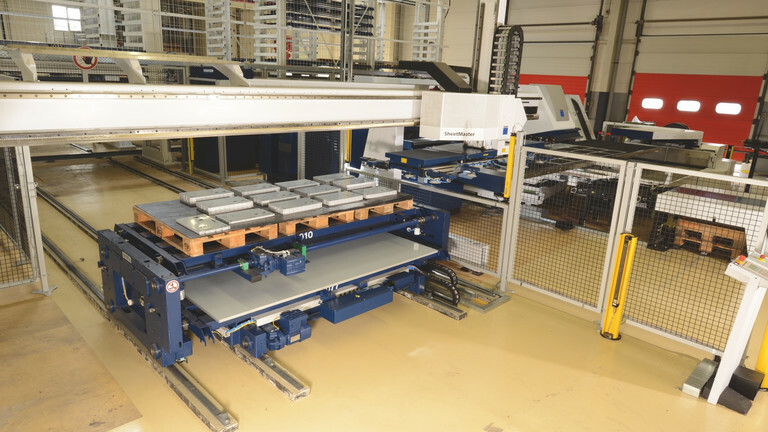 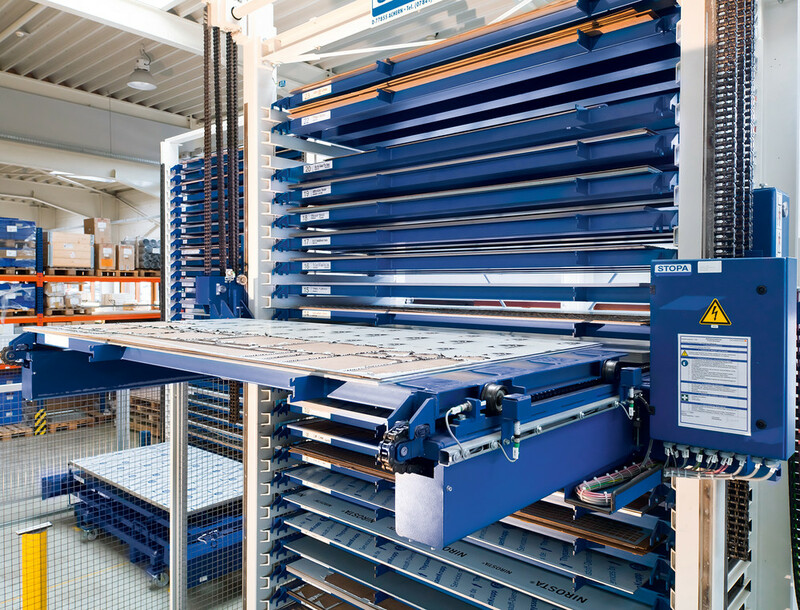 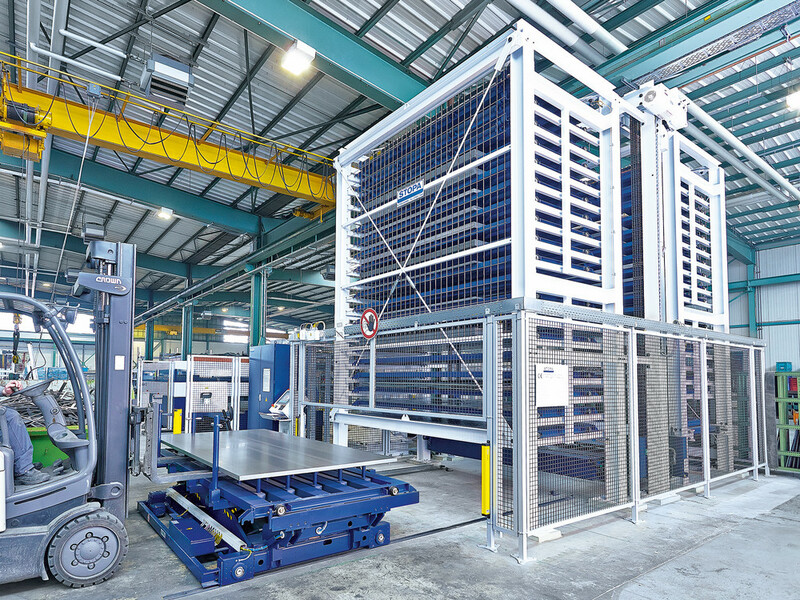 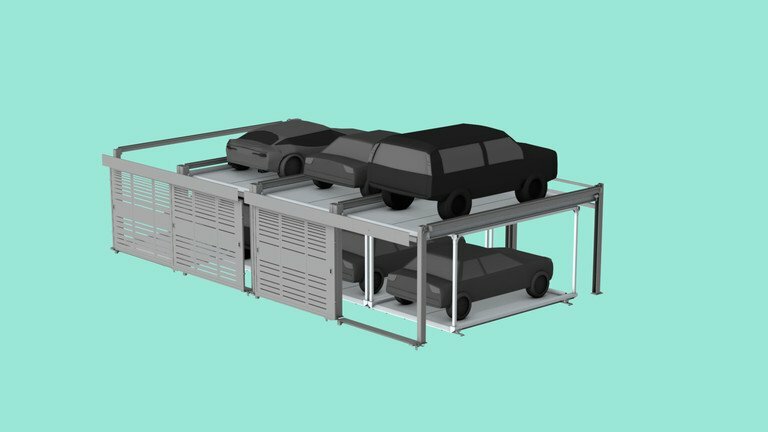 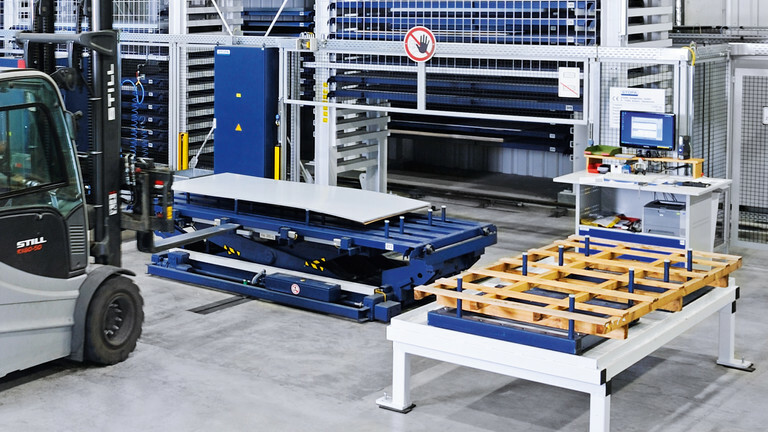 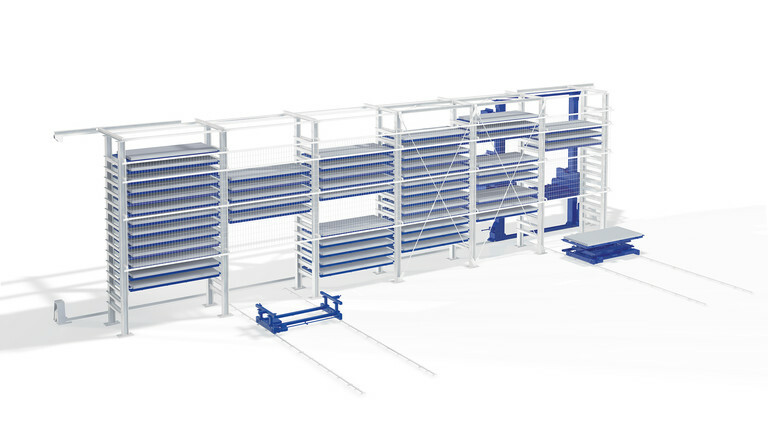 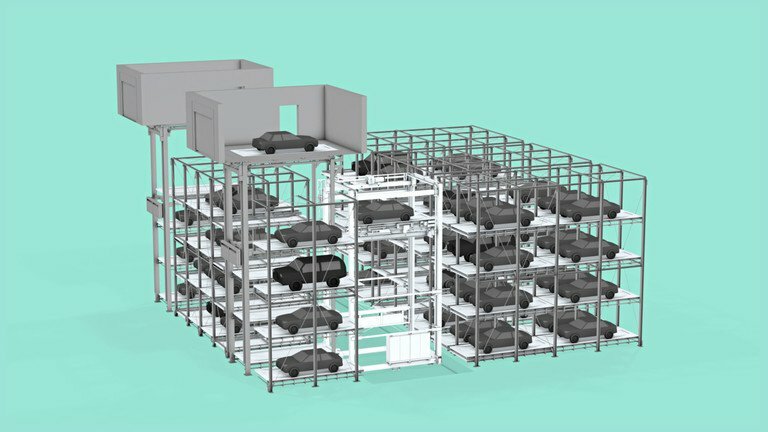 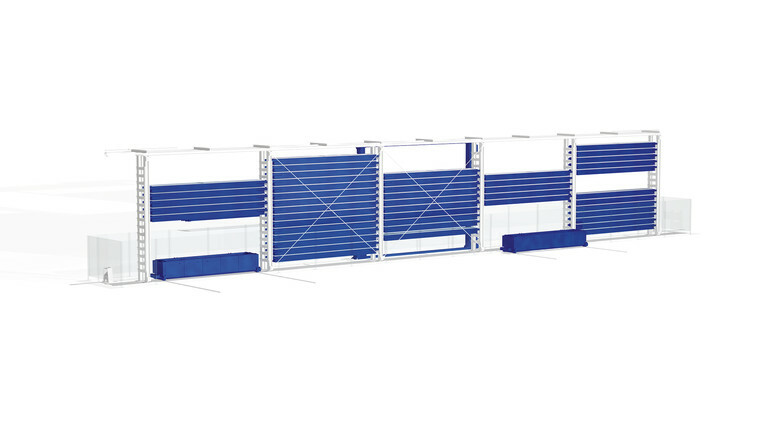 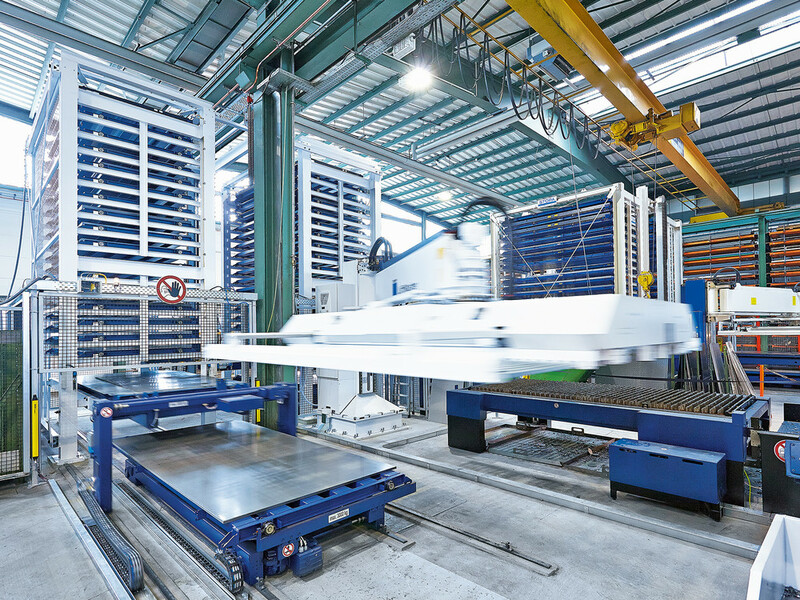 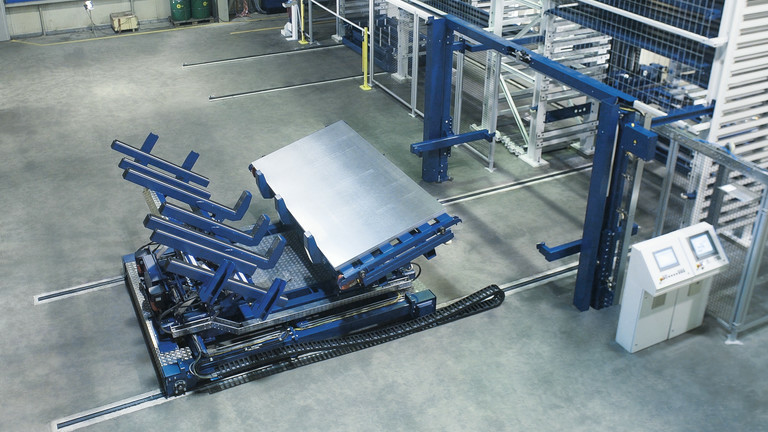 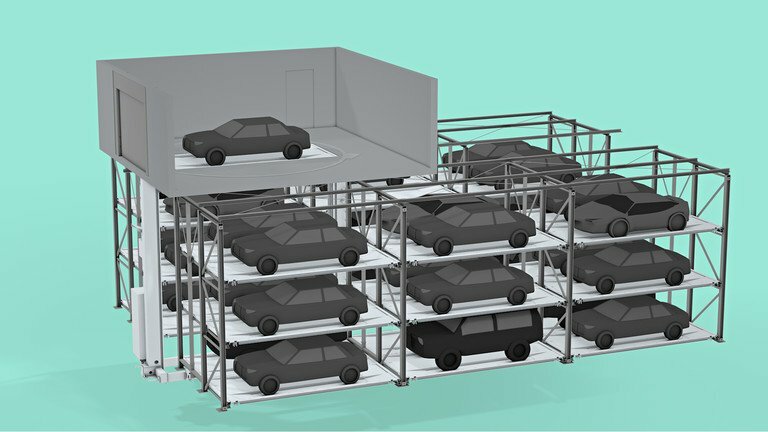 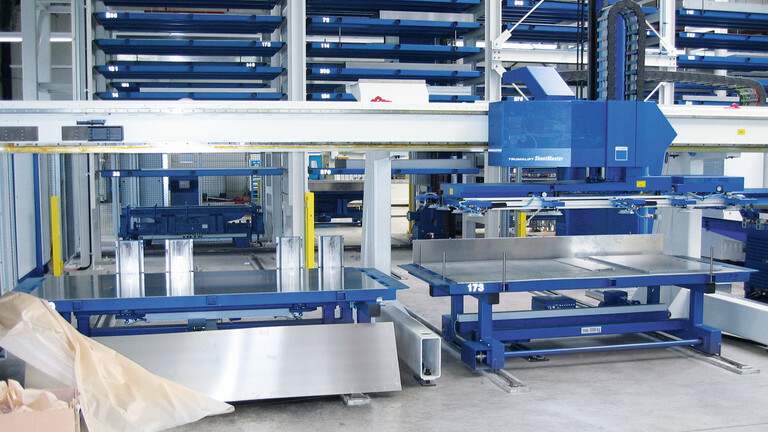 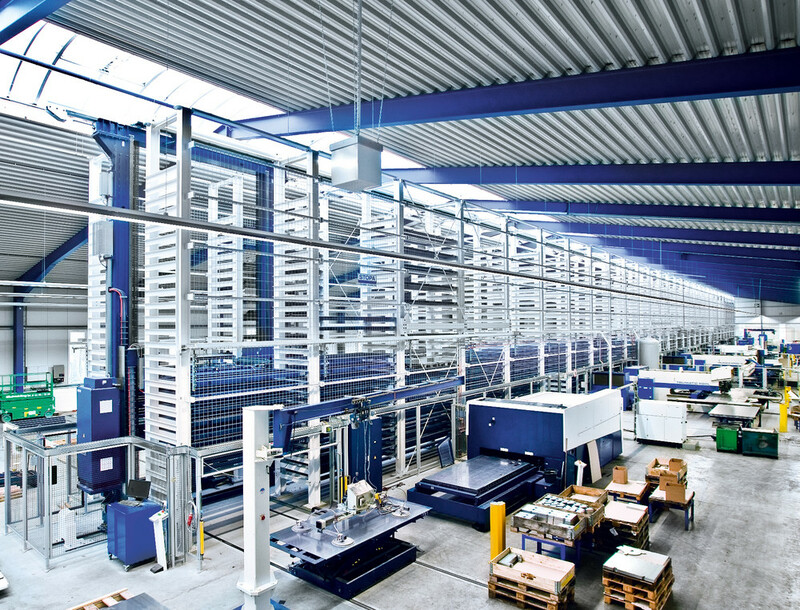 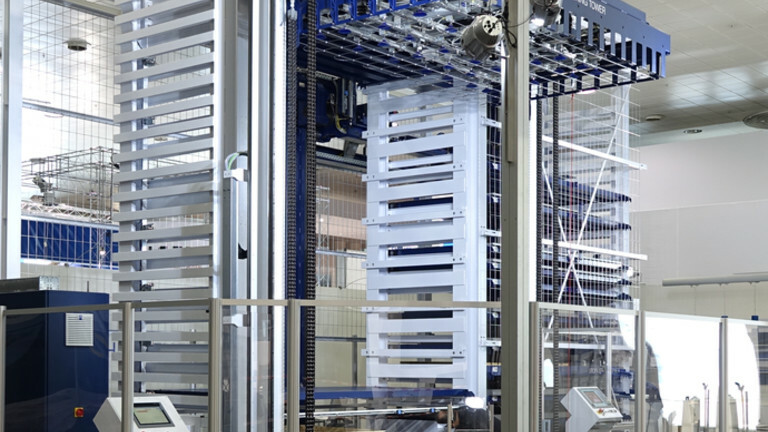 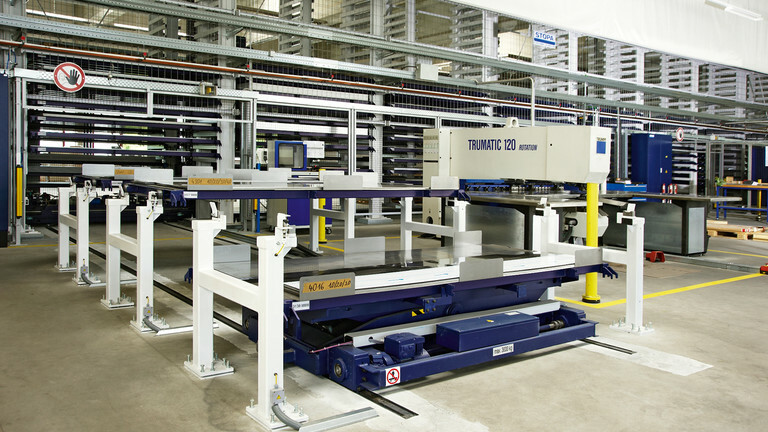 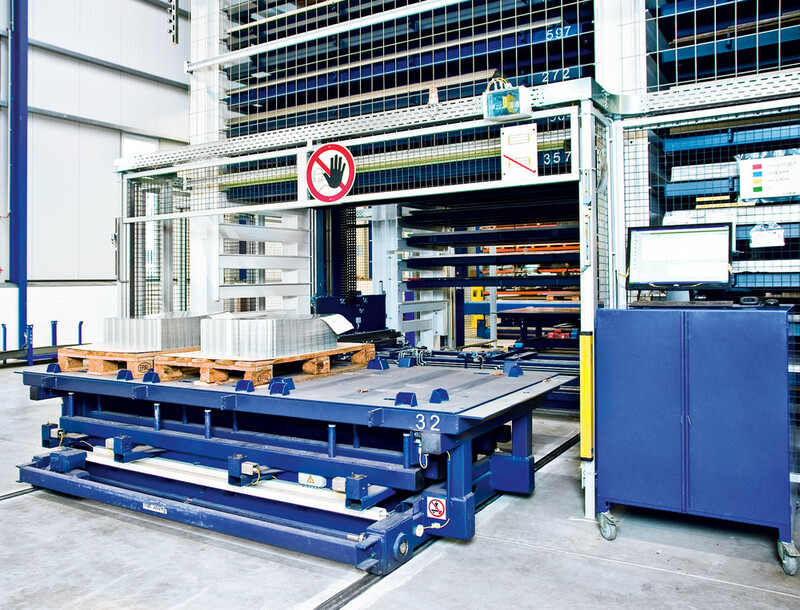 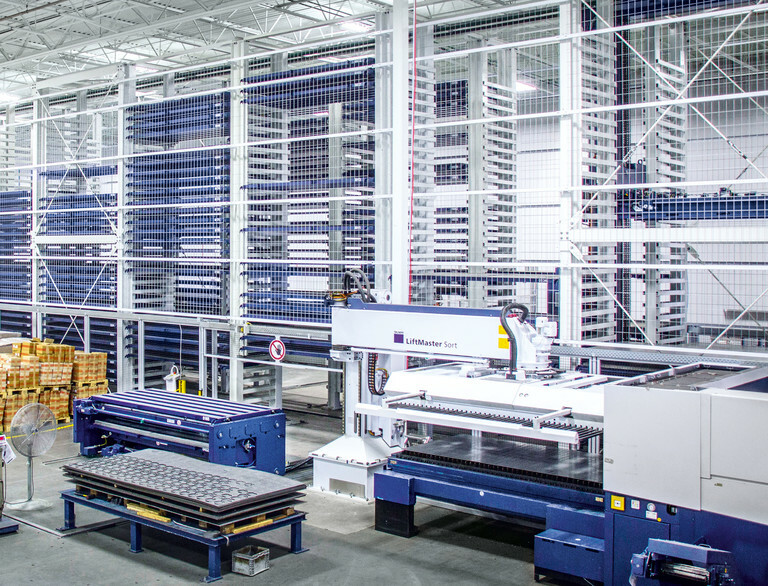 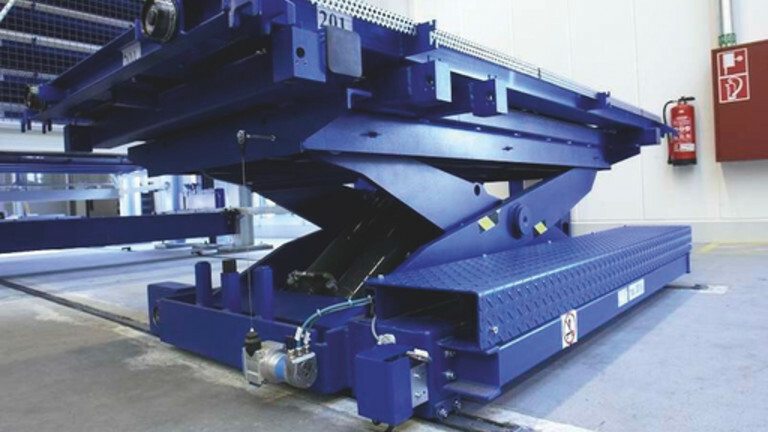 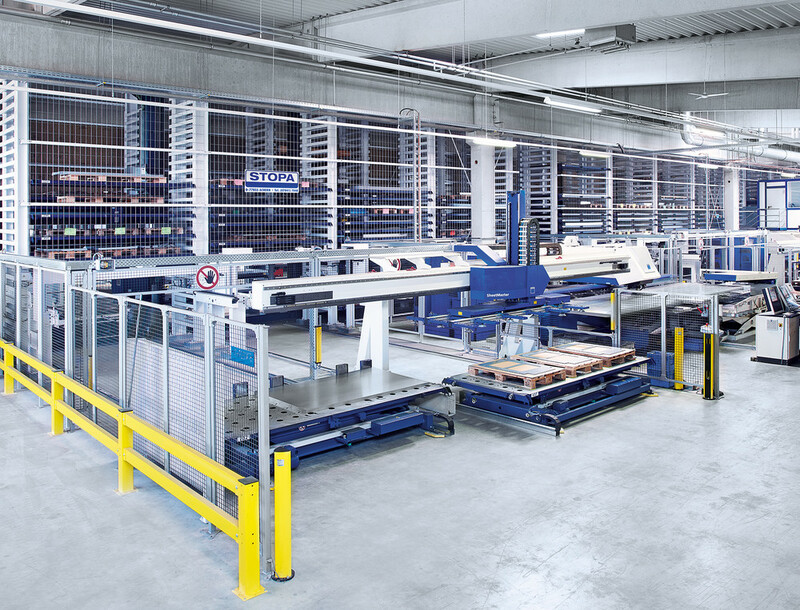 The STOPA COMPACT Series is an automatic sheet metal large-scale storage system for the latest logistics and production strategies. 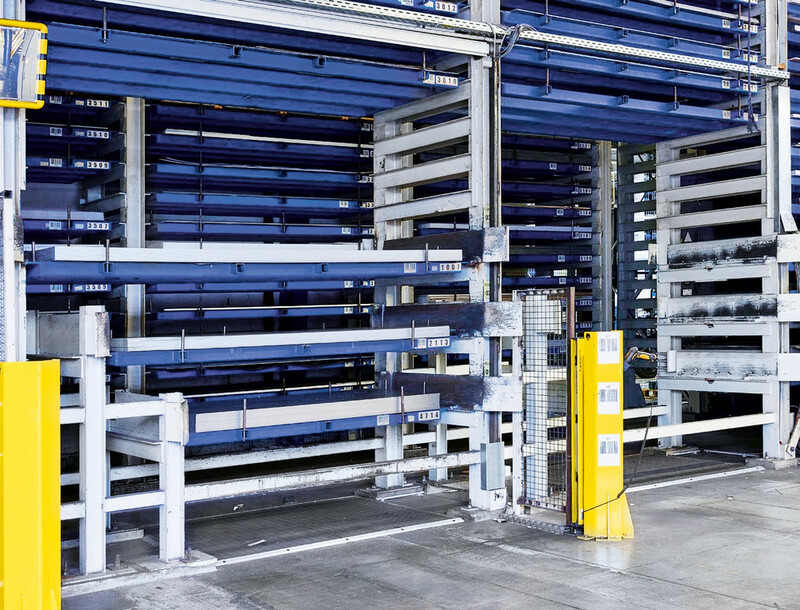 It synchronizes the procurement process, provision, and machines and thus transforms your warehouse into a logistics centre. 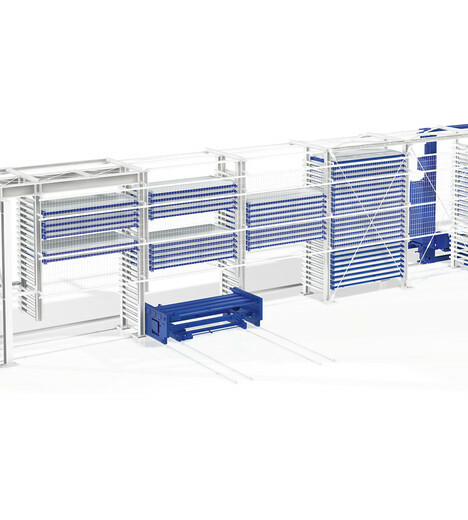 With the STOPA COMPACT Series, you benefit from saving and cost-cutting potentials and thereby help your production to achieve unprecedented levels of performance. 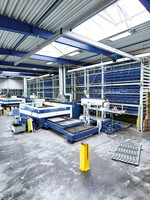 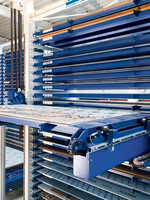 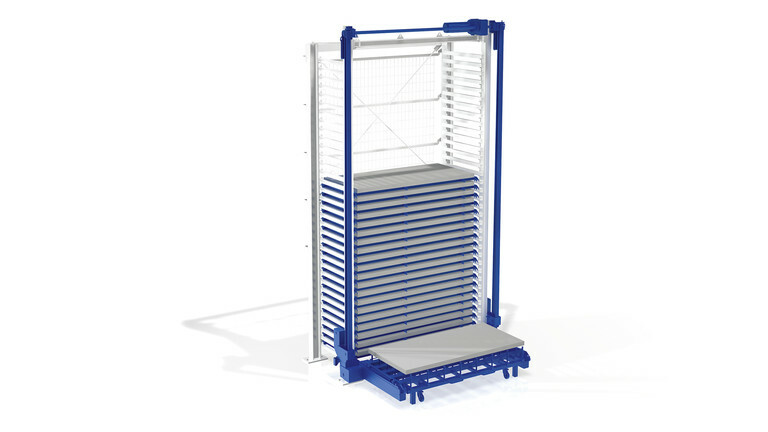 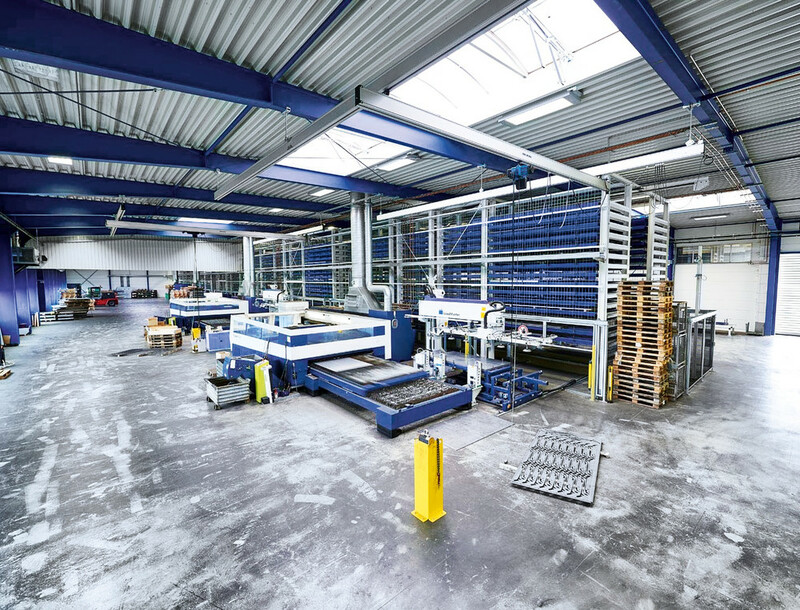 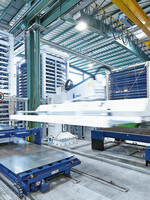 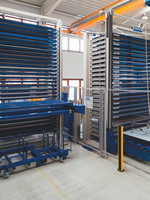 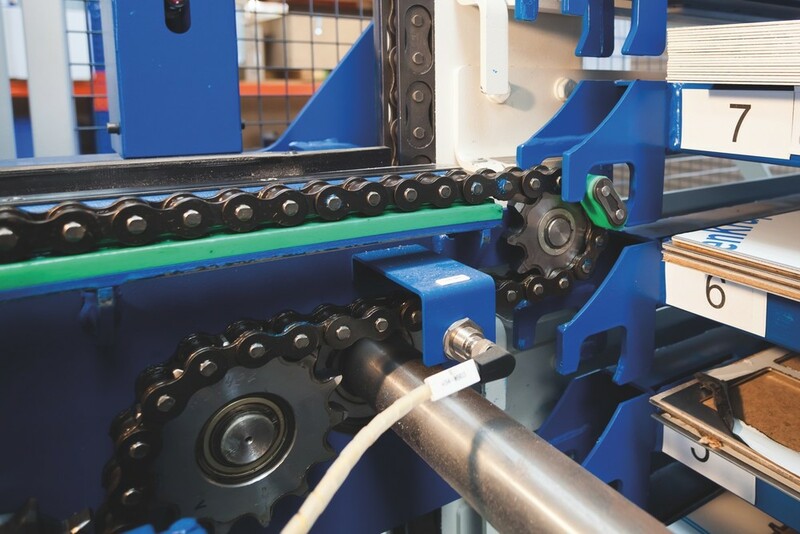 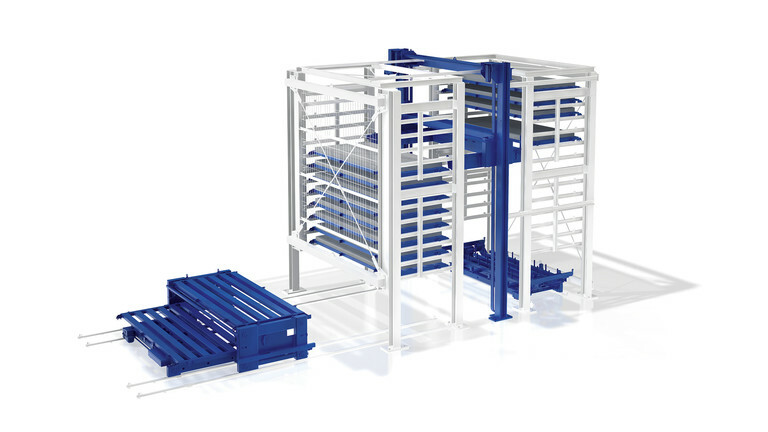 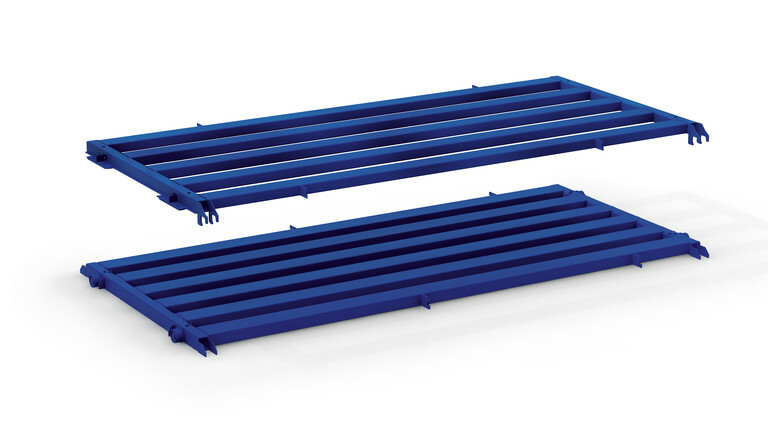 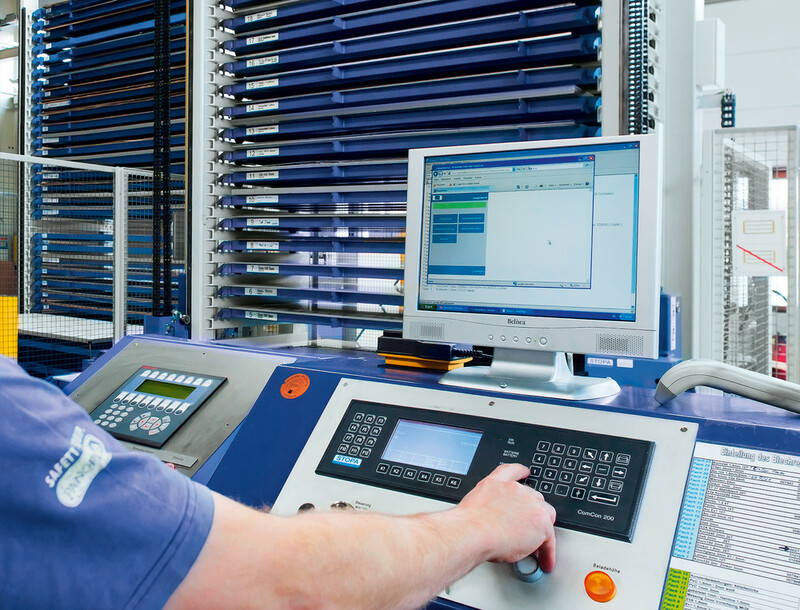 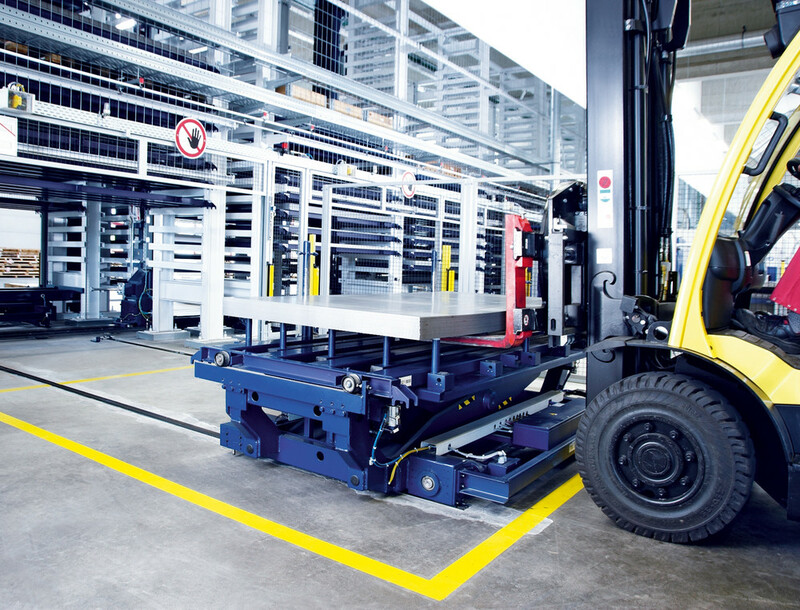 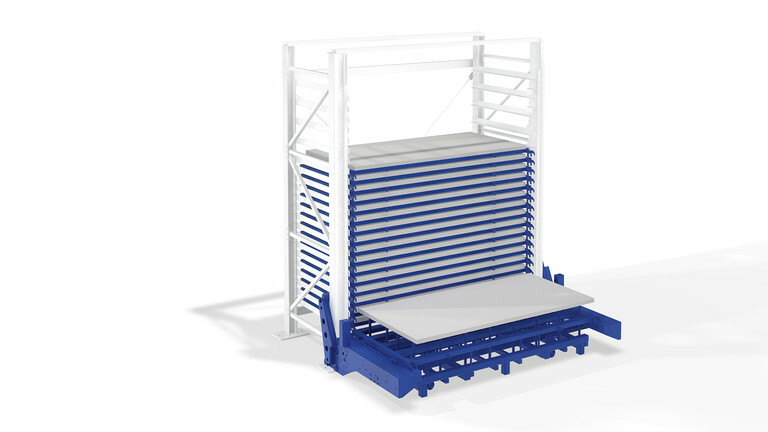 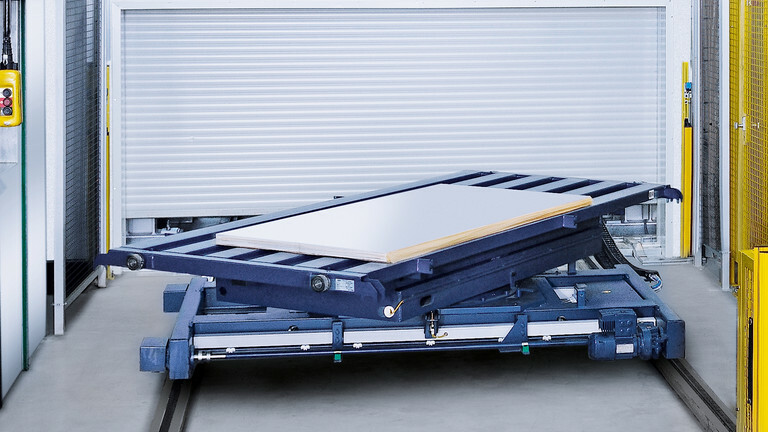 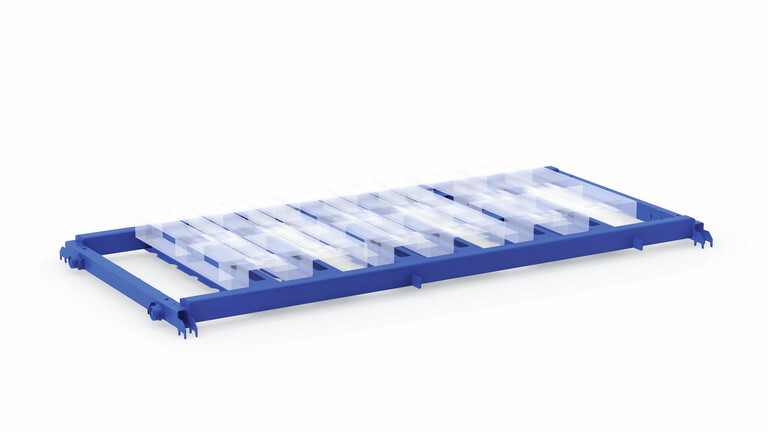 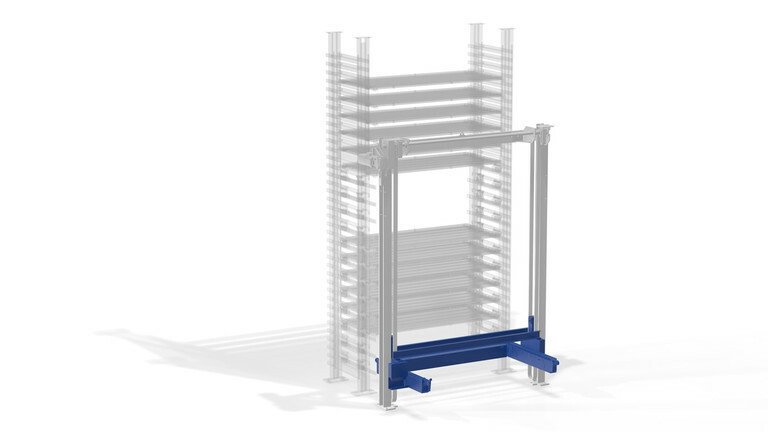 With its clever logistics, the STOPA COMPACT Series secures your production success. 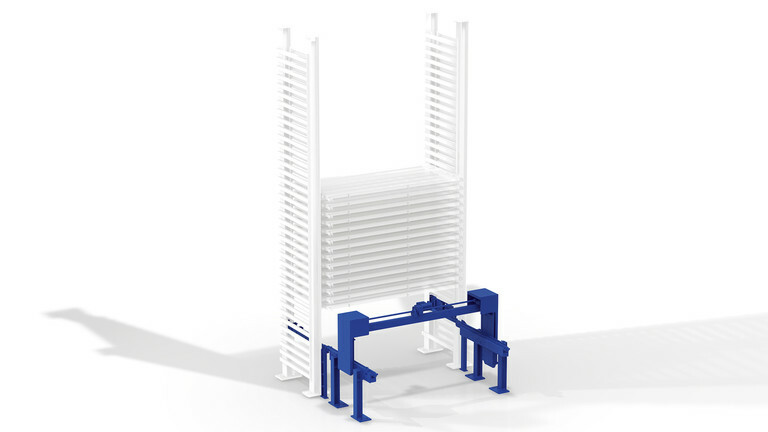 The system is available in two basic models: The STOPA COMPACT I is the basic system, and the STOPA COMPACT II is a further development. 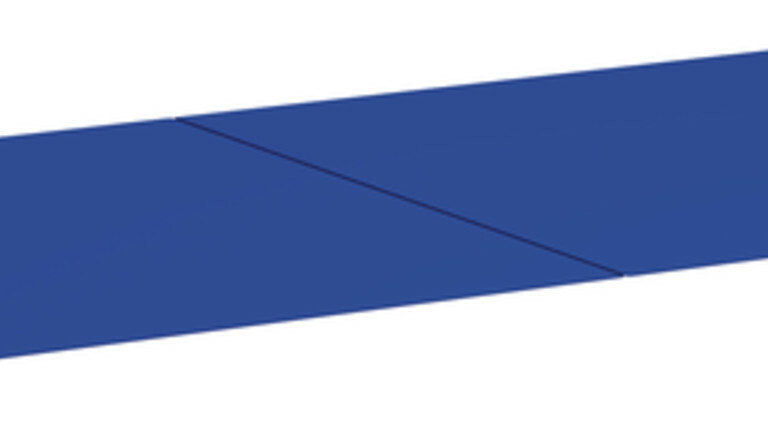 * Special formats available, upon request ** Special heights are available, upon request.